si tu voi ma nga.. di lui que je go.. 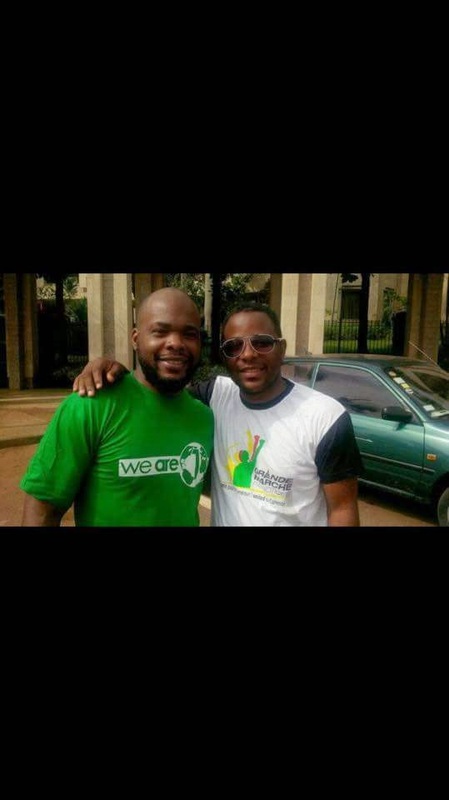 Legendary Cameroonian rapper out to support our troops as they fight Boko H!. Koppo!!! So tu vois ma go; emma; foe; back; …. The list is very long. This was the Jovi of my secondary school days.